As e-commerce becomes more active locally, many modes of electronic payment arise. One of the newest options is Bitcoin. 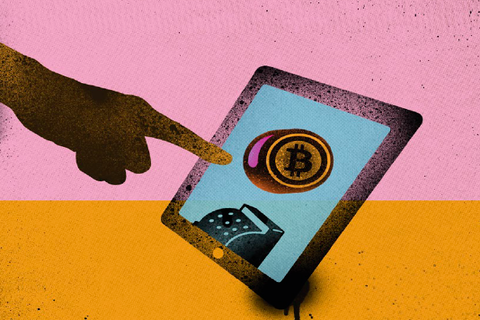 Is the digital currency a viable payment method for your business? <>In December, Bank of America Merrill Lynch released a report that said Bitcoin could become “a major means of payment for e-commerce” that could even rival cash. But questions hound the digital currency because of its price volatility and lingering concerns about its legitimacy: In February, for example, two major Bitcoin exchanges halted withdrawals because of attacks by computer hackers. As to what industries will benefit the most from Bitcoin services, Olesen believes that the remittance industry and those in e-commerce will be the first to adopt Bitcoin in the Philippines.